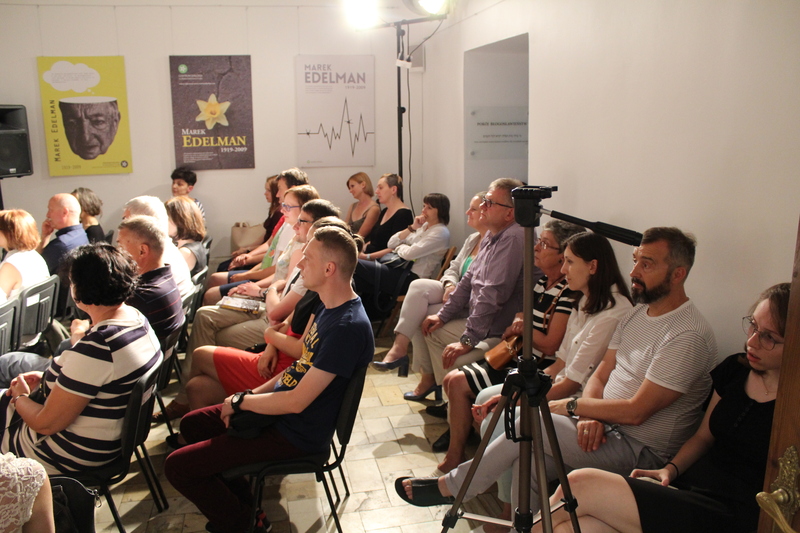 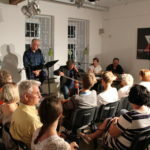 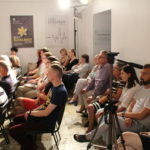 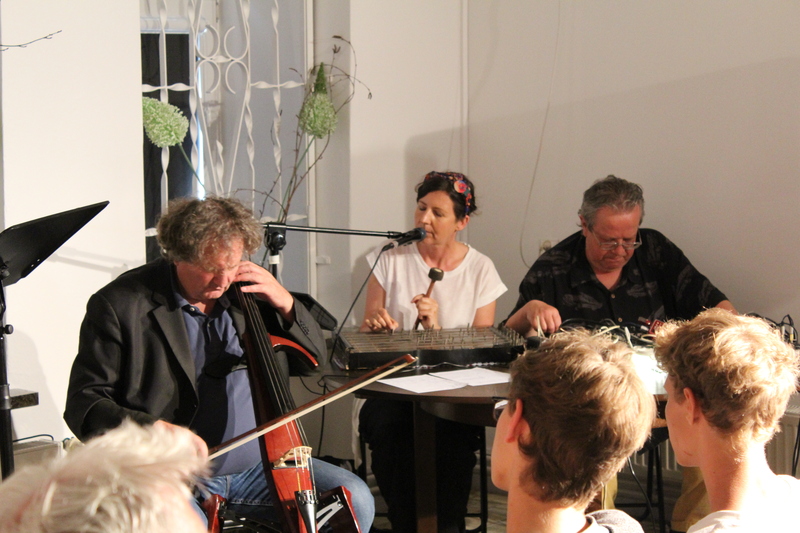 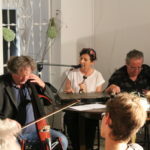 The visitors to the Institute for the Culture of Encounter and Dialogue participated in a fascinating experiment, a combination of non-fiction and music. 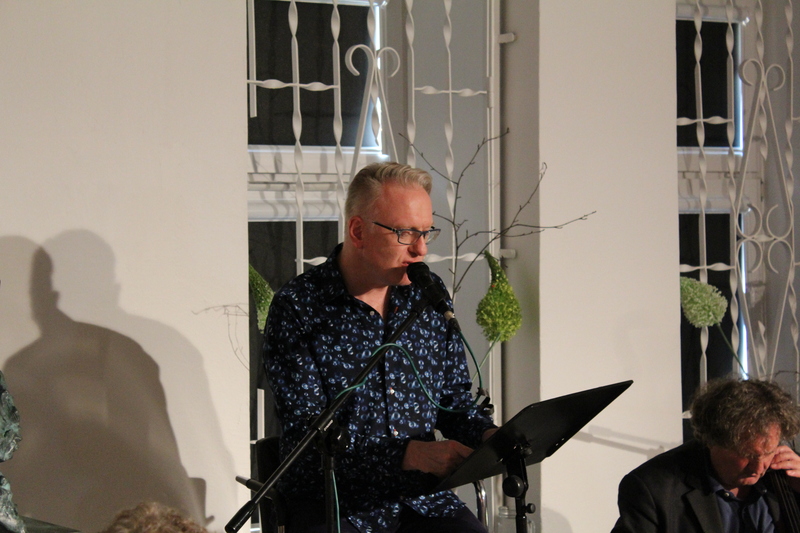 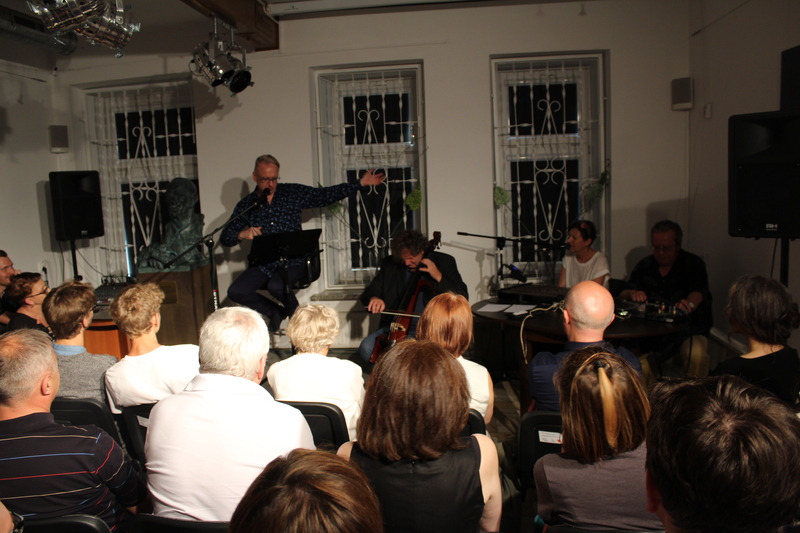 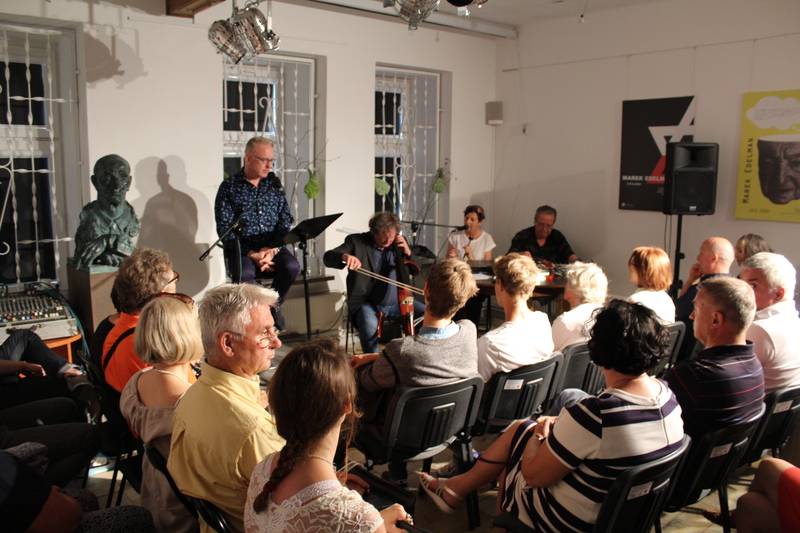 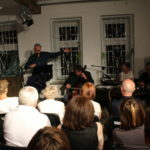 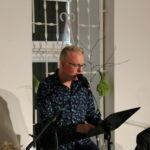 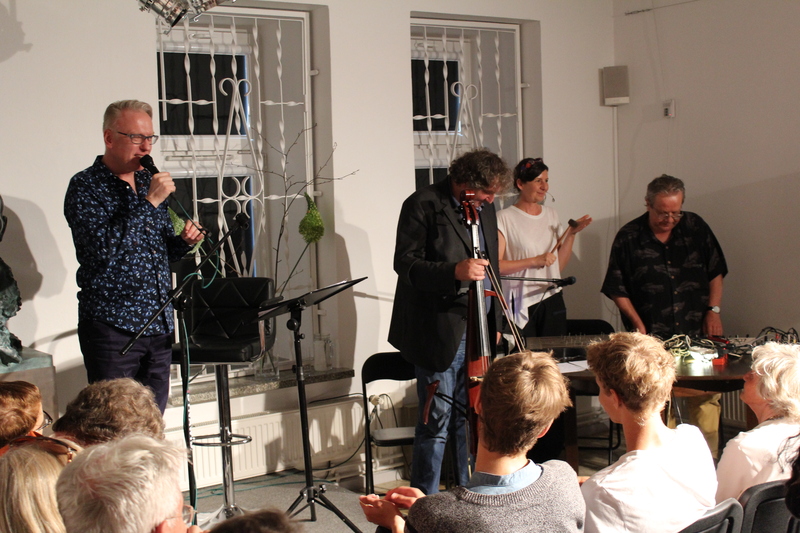 Mariusz Szczygieł read out some excerpts from non-fiction publications, including some famous truths like ‘the two-minute truth’ or ‘the writer’s truth’, which created an inspiration for the band and its original and surprising music interpretation of the words. 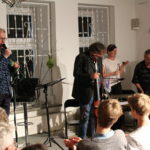 It was a truly unique concert.